Long road trips are every parent’s nightmare – but, believe it or not, they can be enjoyable for the whole family! Don’t worry if you’ve exhausted games like I-Spy and spot the yellow car, there are plenty of other ways you can keep your kids happy during a long car journey. Follow these top tips to help your journey, wherever you’re going, feel more like minutes than hours. First things first, you’ll need to bring sun shades to stop your children from getting too hot and being agitated by the sun. After all, a hot journey is certainly not a comfortable one! This simple trick guarantees a much more peaceful back seat. If you have young children, it’s extra important to equip your car with sun shades. Even if you have air conditioning, the cool air might not reach the car seats in the back! Make a playlist and be sure to include songs the whole family love. Let the kids pick a handful of their own favourites, that way there will be no fighting over which song is next! The anticipation of waiting for their songs will help to keep the kids quiet and the hours will fly by a lot quicker. Sing-a-long is optional! 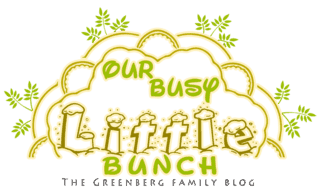 Toys are the ultimate distraction – and kids love them! Pick up some of their favourite toys that are easy to carry and you’re on to a winner. If you have young children, opt for their favourite dolls, teddies or figures. For older children, you might want to bring along some puzzles (like a magic cube), colouring books or even a good book to read. Looking to treat your kids to some new toys for your long journey? You don’t have to invest in expensive gadgets that will set you back hundreds, take a look at these cheap toys for kids for a little inspiration! It’s important to keep your kids healthy, but the occasional treat won’t do them any harm. Pack some of their favourite sweet treats or chocolate to keep them happy – at least for a little while! If you prefer, you could pack some healthy snacks such as fruit or seeds. If you’re going to be in the car for a long time, you might even want to pack a more substantial packed lunch to keep the whole family happy. You don’t have to have a top-of-the-range car equipped with built-in screens to benefit from this one! 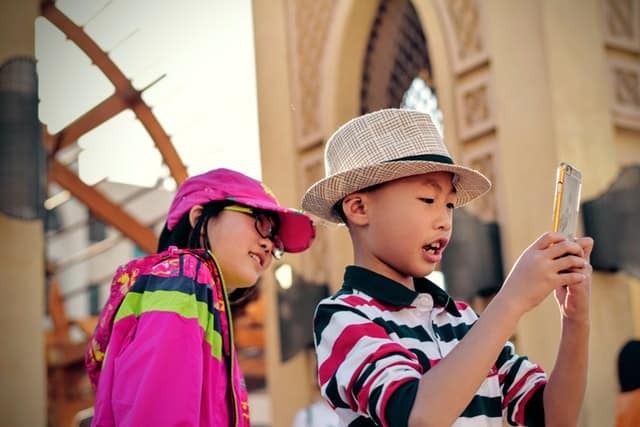 Bringing along a tablet or a phone to watch a film on is the ultimate way to keep the kids entertained for hours. Unlike in-car games and snacks, films will last a lot longer. Peppa Pig at the ready. How do you keep your kids happy on long car journeys? Let us know in the comments below! Family owned businesses get a lot of attention due to their values, their focus on quality, and their utmost attention on their customers. As such, the term “family owned business” carries a sense of reliability and credibility. But as much as that term plays within the business field, it also highlights the potential weaknesses that such an entity could have. Since family owned businesses don’t have a multimillion-dollar corporation working behind them, they are not on the same level of technical or corporate infrastructure as large scale companies. That is why a few customers tend to favor those large corporations over small to medium businesses. They think that they would get greater infrastructure support such as robust customer service, even when it is not true. 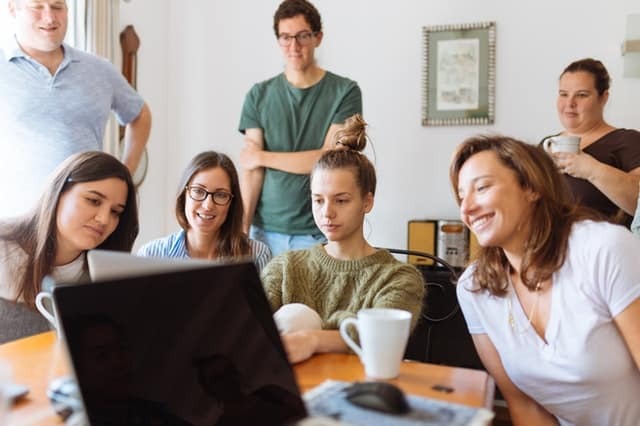 Keeping this in mind, it gets more important than ever to establish your family business as being just as much a professional company as it is value-based entity. That is where business cards come in. Since business cards are associated with professionalism, they have the ability to establish your brand image the moment you share them with your customers or potential partners. 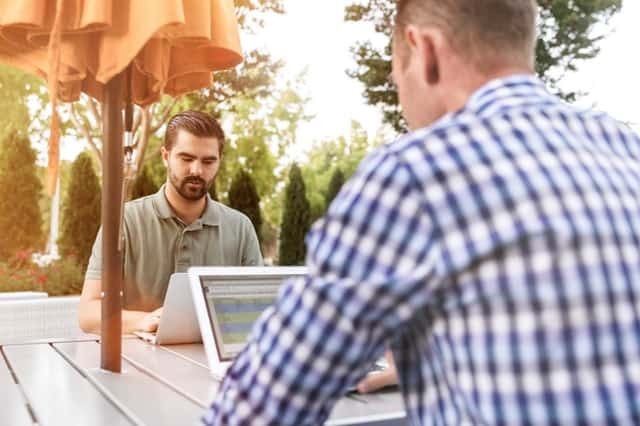 These devices tell the other party that no matter the story behind the business, it knows its professional processes like any other firm should. It thus enhances the trust level of the customer and lets them truly believe that their business and money is going into capable hands. Where Can You Find Business Cards? The internet has made sure that like many other things, the best place to buy business cards is just around the corner. Vendors such as Basic Invite allow family businesses to design their professional business cards in a few clicks, making the process easier than ever. With the ability to choose from over 180 colors for each design element of your card, you get virtually unlimited options to represent your family business on paper. Along with that, you also get the chance to explore additional enhancements, such as foil cards, that could adorn your business’ name in gold, silver and rose gold designs. That’s not all, since Basic Invite also provides you with the option to order custom samples while buying your business cards online. This allows you to check your customized card in all its printed glory before you go and spend a large amount of money on a whole bunch of them. This lets you save on your budget, which goes a long way into cost savings and efficiency for your family business. If you like your cards and how they turn out, then you can also utilize the same quality in different kinds of envelopes. With over 40 different colors to choose from, you could make a whole set of business stationery that would take your professional presentation to a whole new level. Basic Invite also allows you to maintain an online address book, so you don’t have to run around finding addresses when you have a big direct mail program coming up. This means that from business cards with logo to business envelopes with custom addresses, you can present an image of professionalism with ease. Basic Invite is currently offering a 15% off discount with coupon code: 15FF51. This means that if you wanted your business to benefit from a professional image, this would be the time to act. Very few women leave the house without a handbag. Being natural planners, we tend to have a running checklist of things we might need during the course of the day. The staples, purse, phone, keys and so on. And then the other essentials: medicine, beauty products, notebook, diary, bottle of water, children’s snacks. Quite frankly how men cope with just a pocket in their jeans is quite a mystery. 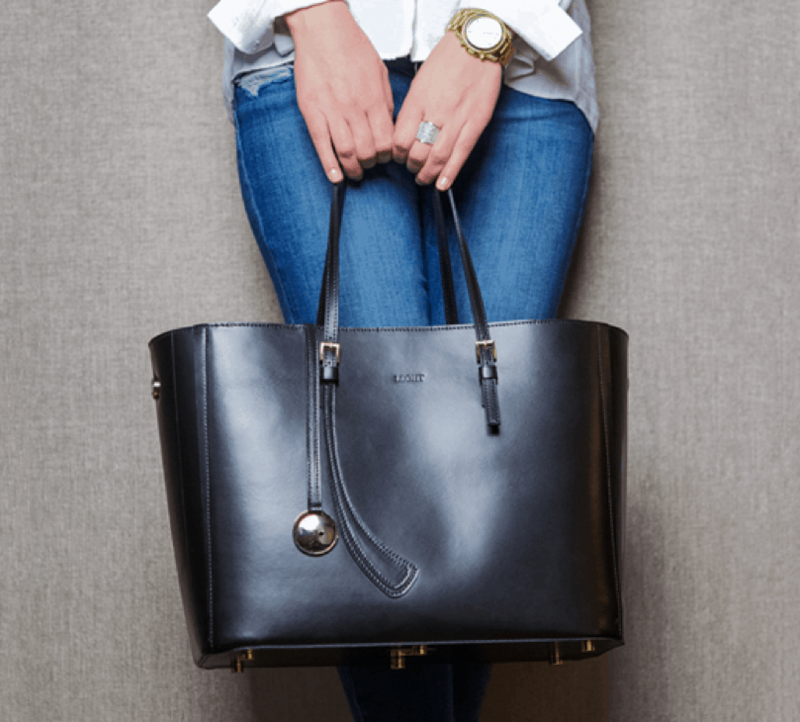 A handbag is such an important part of the everyday, choosing a new one can be quite a challenge, especially finding one that suits all your criteria. But here are some general rules that should ease the process. This might seem simple, but it comes from experience. Yes that turquoise/yellow/pink bag is beautiful and you are in love with it – but will it go with everything you own? Or will it be destined to live most of its life in a cupboard because it only goes with one outfit you wear once every 18 months. Stick to muted or plain tones, black, grey, brown and so on. Paler colours are not really recommended unless you want it to look old and dirty pretty quickly. You don’t have to curb your sense of style, just because you have a plain bag. There are plenty of clip on accessories available these days for handbags to give it a bit of live and creativity. But the important part of this is that they are removable if needed – in Buyviu.com UK you can find all you need to suit your very own style. It doesn’t all have to be plain. A really vibrant and decorative inside looks great, especially when you get that fabulous flash of colour every time you open it. This is a tough one. Leather is fantastic for bags. It is durable, ages well, is flexible, smells lovely and can cope with the elements. It really is the best option. However, with sustainable and responsible fashion being top of the list this year for fashion must haves, leather material bags don’t always sit well with this. You have a couple of choices. Look for companies that pride themselves on animal welfare and ethical production. Or you look to companies who specialise in leather replacement products, for example vegan friendly producers. These specialists work extra hard to make their products have all the benefits of leather, without a single animal harmed along the way, so you can be sure of decent quality. While big squishy tote bags are great, you can almost guarantee you will never find anything in the bag again. Who wants to be stood emptying out their handbag in the rain while desperately trying to locate the car keys? Not many people I know. Something with structure, and ideally a few specialised compartments, will make all the difference. 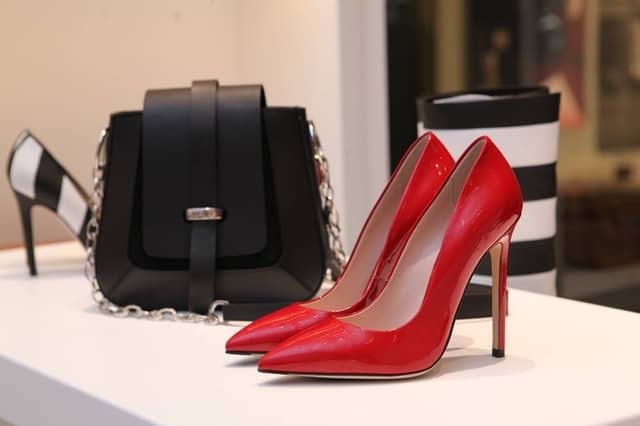 They also just look smarter and more sophisticated, which makes them a little more versatile because they go equally well with jeans and flats as they do with smart office wear. Falling in love with a completely impractical handbag is perfectly normal. But save yourself some aggravation and try to remember that the bag also has a purpose. If you need to use the bag for work, and need to shove A4 folders in there, along with a laptop, charger, squished banana and a reusable bamboo coffee cup, then a pretty clutch just isn’t going to cut it. So try and apply a little common sense in that regard. Or just buy two bags, one with your heart, and one with your head. Going on a family road trip is an exciting adventure, whether you’re headed somewhere you’ve never been, or simply visiting Grandma a few hours away. But little kids and a long road aren’t always a great mix, so careful planning is necessary to keep everyone happy, safe and comfortable for the extent of the trip. 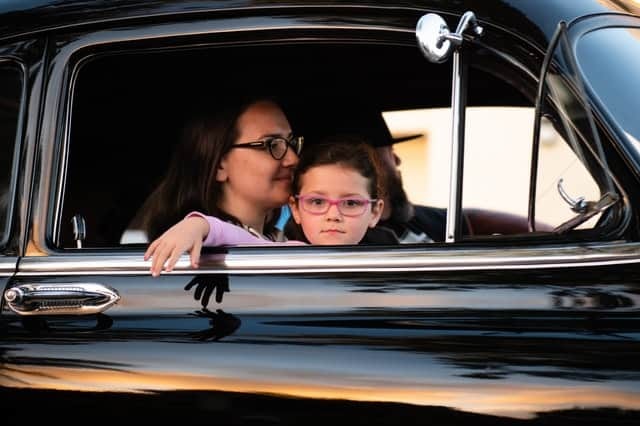 The first step in completing a safe and fun family road trip is to make sure that the vehicle you will be driving is safe, running well, and doesn’t require any maintenance that may slow you down. Easy and mess free snacks like pre-cut fruit and veggies, granola bars and crackers should be readily available at any point that someone starts getting a little hungry. You’ll also want to be ready with an arsenal of road trip activities to keep everyone busy and happy. Some fun music that your kids like to sing along to, as well as some audiobooks are good to have on hand. But toys and games may buy you more time. Try a whiteboard or chalkboard instead of paper, and the drawing can go on indefinitely without wasting tons of paper, and try having games, books and small toys organized in a handy place where the kids can reach them easily. 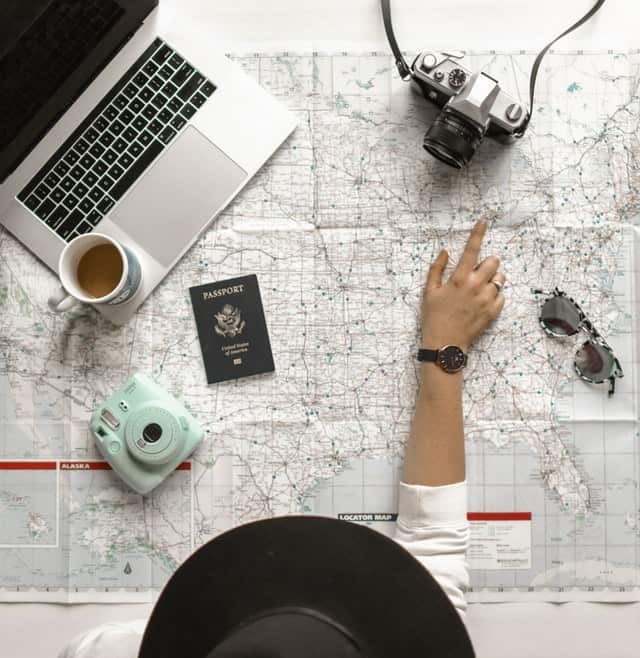 If the goal of your road trip is simply to get to a destination as quickly as possible, starting your trip at bedtime may be the most effective option. Brush teeth, read a story, and complete your bedtime routine right before you load them up for the trip. Pajamas, blankets, pillows and loveys are necessary for this approach, and if it helps your kids wind down, an audiobook on the road can help keep everyone quiet and occupied until they fall asleep. If this isn’t an option, or your road trip goal is in search of scenery and family bonding, then you’ll have to plan your trip accordingly. 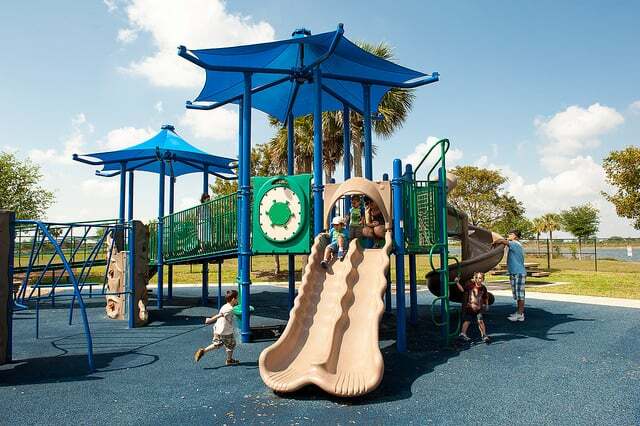 When you map your route, look for parks or playgrounds along the way that you can stop at to let the kids run around for a little bit before getting back on the road. And as long as your kids are out of diapers, you can count on needing to stop for a bathroom often. Being well prepared for the reality of a road trip with children can help you ensure that the whole family has a good time. 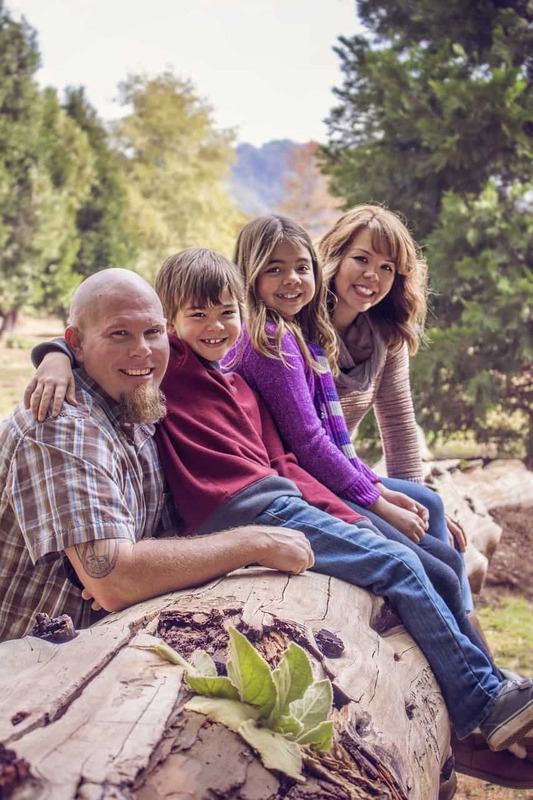 With books, toys and a plan of action, your family vacation can go off without a hitch. Remember what was important for back-to-school supplies when we were kids? A ruler, pencils, pens, notebooks, a cool pencil case, and eventually a calculator. Well, you may notice that your kid’s school now added a flash drive to the list. So, with all these different flash drives on the market, how does a parent choose? Your biggest concern most likely is finding the perfect flash drive that your kids won’t lose. First, let’s face the facts, kids lose things. Which means you can forget about that $50 SanDisk extreme till they’re in college! You may initially think that a flash drive with a key ring is the solution. While the key loop may be convenient for adults, depending on your kid’s age (and personality) that may not be the best solution. Even if your child is at an age where they carry keys, the only thing this will change is that their keys will also get lost in the process! Though you know that you shouldn’t invest in a $50 USB drive that doesn’t mean you should go for any random $5 to $10 ones you find at your local pharmacy either. The issue with flash drives is that they are not all equally reliable. Losing data is just as bad as losing the drive itself! Once the flash drive proves to be unreliable, you’ll need to replace it just the same as if it were lost or stolen. The solution to your child keeping their flash drive safe is to make it look fun! We all know that our little ones aren’t going to go crazy for the actual USB inside the drive. So the outside of the drive should be something they love, and that they will be excited to use. If their new flash drive becomes one of their favorite things then you know you found the right one! Recently, we stumbled across a company that makes custom flash drives. They have been in the industry for over a decade and make flash drives into any shape or material! The issue was to get our own customized drives, we’d have to order 100, and no kid loses things that often. After talking to them, they pointed us to their store where they sell flash drives individually and came across these cute little emoji flash drives! Our kids can’t get enough of emoji products, and if it were up to them, they would ban the English language and only communicate using emojis. 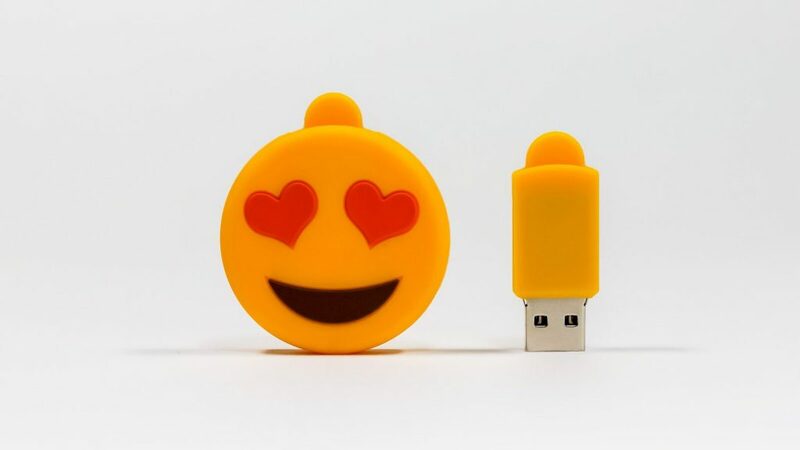 The flash drive manufacturers, USB Memory Direct, have three different emoji drives: the poop, heart eyes, and crying laughing face emojis. While physically they look great, we wanted to make sure they fit our qualifications before purchasing some of our own. Don’t let the price fool you, it’s not the same as those novelty flash drives in CVS. USB Memory Direct produces wholesale flash drives and backs all of their memory with a lifetime warranty. The emojis have a 3.0 flash drive that works significantly faster than the cheap pharmacy check-out isle drives. They come in 16GB, 32GB, and 64GB. This allows you to choose which capacity is best for your child by their age and requirements. Unless your children are in a magnet program for film, art, music, or computer science you likely won’t need the 64GB. For us, the 32GB was the best deal, at only a buck more than the 16GB! What we really like about these flash drives is that they are made out of durable silicone just like many toys. We found this out when we accidentally washed an emoji and another cute drive from Amazon with our kids’ laundry. The Amazon one warped from the high heat and started cracking, but the emoji was pristine! At first, this scared us into asking them what the heck this thing is made of?! They told us that most industry standard custom shaped USBs are made of PVC rubber. Instead, they made their emojis out of the same stuff the Livestrong bracelets are made of making the flash drive easy to clean and difficult to break. When we told them that these USBs were for our kids, their only warning was that regardless of the appearance a flash drive is not a toy. Though it survived the wash, we were lucky that it was only washed. Turns out, these chips are water resistant but any chip can easily lose its data or get destroyed by static electricity in a dryer! Remember, do not buy them a flash drive until they start school. Kids under 4 are prone to putting their toys in their mouth. Something metal and small like a flash drive could be a serious choking hazard. Luckily, once your kid is old enough to go to school they also understand that flash drives are not food. 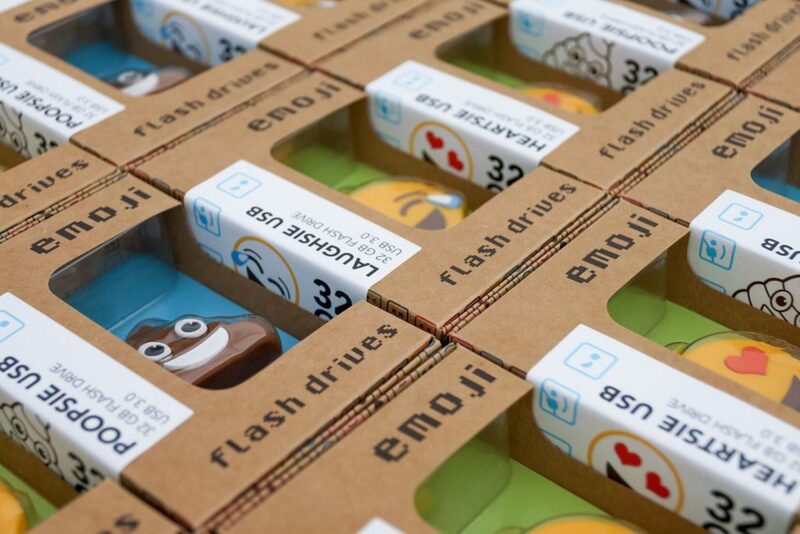 The emoji flash drives are truly a great first flash drive for your little ones. However, make sure yours isn’t made from PVC or something else kids shouldn’t be handling. That and the lifetime warranty is why we proudly recommend USB Memory Direct flash drives. Just don’t tell them if you accidentally put it in the dryer! The Nintendo Switch has won many fans and of course there are strong reasons behind that. On this post, I will talk about the advantages of this new desktop / portable console alternative. • Portability: thanks to the great N, once again the consoles have a radical change, since none of the current options in the market allow you to take it with you. 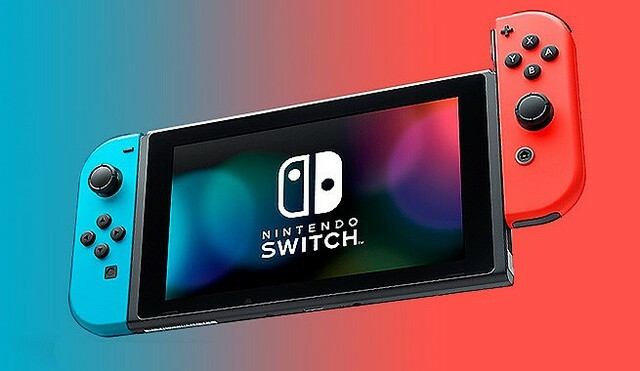 Now, Nintendo changes that nature and adjusts its graphic quality: either in 720p, as portable, or in 1080p, as a desktop console to enjoy Mario, Pokémon, Zelda, Metroid, among other franchises that were applied to have an edition in this new console. • Storage technology: Nintendo is ahead in the use of SSD technology (Solid State Drive), whose main advantage over traditional HDD (Hard Disk Drive) is greater resistance to shock. Similarly, the sound they emit when used is less and able to exponentially improve loading times in the consoles, so it is promised that the load screens on the switch will be seconds. This also reduces the problems of overheating and helps in the portability of the console, although it was proven with practice. • The line-up of videogames: starting with Zelda Breath of the Wild, Splatoon 2, Disgea 5, Fast Rmx, Mario Kart 8 Delux, Super Mario Odyssey, Xenoblade Chronicles 2, Sonic Mania and several RPGs. They make you always want to play. You can get more games with free download nintendo Switch games. 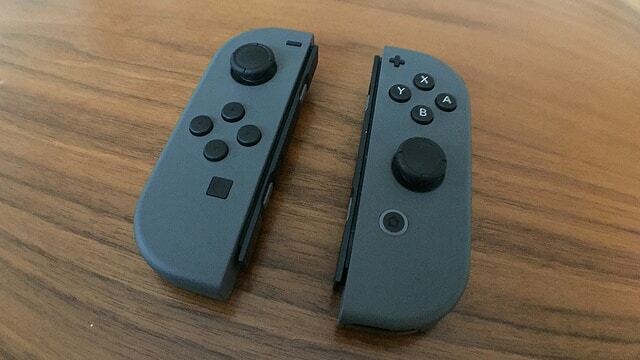 • The controls: the Joy-Con allows us to use the provided commands together or separately to lend one of these to our friend / family and enjoy the games together. 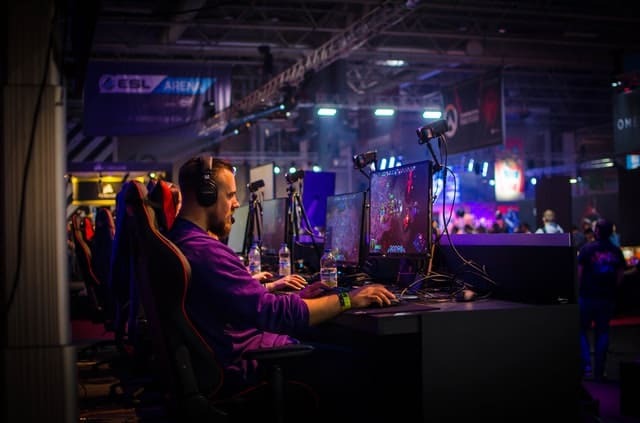 To note, you need a “case” that will allow you to use better the triggers and improve the gaming experience with these controls, but not only that, because they have gyroscope, NFC technology, infrared and HD vibration. • Regional blocking: finally Nintendo leaves aside the geographical restrictions, since previously the users of Nintendo consoles in America could not enjoy the games launched exclusively in Japan and other regions. Today, we can enjoy a wide variety of games. Have you been struggling with hard water in your home? The presence of minerals in your drinking water are often due to where you live and where you get your water from. Water that comes from porous rock (rather than volcanic rock) tends to be very hard. Hard water is harmless when you drink it (there may even be health benefits from the minerals), but it can be expensive. Hard water causes limescale to form on kettles, water heaters, coolers, and other industrial equipment. Hard water also prevents soap from lathering. You may need a water softener to solve the problem. A water softener is a unit that removes minerals from the water that comes through your pipes and out the faucets. Calcium and magnesium are minerals that harden your drinking water and become an issue. When you pour yourself a glass of water, the white and cloudy sediment that floats around in the glass may be due to the presence of those minerals. A water softener uses a brine tank (where salt is stored) and a media tank, which contains honeycomb-shaped beads that filter your water. Calcium and magnesium stick to the beads instead of coming through your faucet. Eventually, these beads reach their capacity for filtering water and need to be regenerated, typically at night. A valve will trigger a backwash & drain cycle, followed by a brining stage that flushes all the minerals stuck to the beads. Next, a flush stage washes away both brine and any remaining minerals, preparing your water softener for another busy day of usage. Now that you know what a water softener does, you need to know how to tell if you need a water softener in your home. Problems with your laundry, especially dinginess, stiffness, or dull colors. Showers and baths that feel like they’re missing something. Next time, pay attention to whether or not you struggle to create a lather with soap. 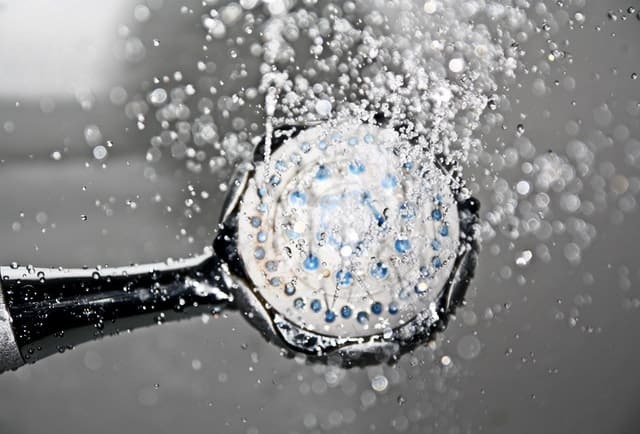 Soap that refuses or struggles to form is a sure sign of hard water. Excessive limescale build up on appliances that use water, including appliances like your dishwasher or your water heater. You can even tell from your shower faucets. Limescale build up can shorten the lifespan of expensive appliances. Difficulty cleaning dishes, showers, and bathtubs. Excess limescale is a challenge to scrub away. Even your dishes can be left with a filmy residue immediately after cleaning. There are no health risks to hard water, but it can shorten the lifespan of your appliances, make cleaning a challenge, and leave your laundry wanting. A water softener can quickly set your problems straight, and you can click here to learn about your options when it comes to buying a water softener. In North America, hard water is common in areas like Texas, Arizona, Utah, Kansas, and southern California, as well as the Canadian Prairies and parts of Ontario including the Grand River Valley (including Guelph and Waterloo Region). Water softeners are readily available from plumbing & HVAC companies. Call one in your area for a water softener. HFrom elegant affairs and a night out with the girls to office shindigs, the holidays are fast filling up with pre-holiday and holiday parties. While you’re no doubt looking forward to the festive season and all the fun that comes with it, the inevitable question is: What should I wear? JD Williams has a fabulous collection of party dresses which will suit every taste, style, and event. Of course, you want to look as dapper as possible, but you also want to be comfortable in an outfit that both flatters and dazzles. 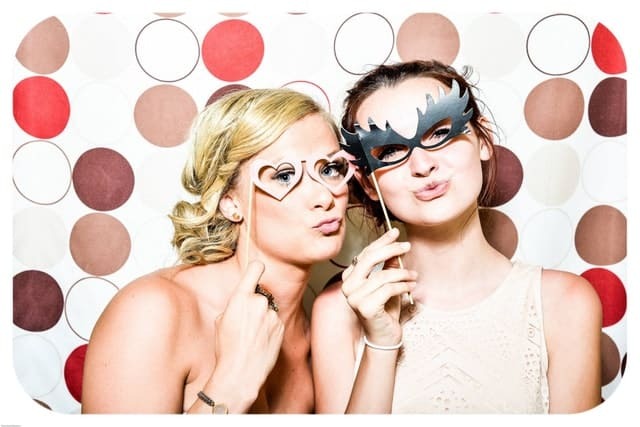 When it comes to picking the perfect dress, it’s easy to feel overwhelmed and choose the nearest party dress without really considering if it’s the right garb for the occasion.And while you may fancy specific silhouettes, it will be worth your while to consider an outfit that’s truly suited for the fete. The key thing is to avoid looking out of place which whichever dress choice you decide to go with. So, here are a few tips that will ensure this season goes off with a bang. Work parties may at times be a bit difficult to get right, especially the end year Christmas party. The trick is to strike a balance between maintaining a certain degree of professionalism while still looking stylish. Although it might be tempting to go with a sequin look, a more classic look would be more appropriate. Keep the cleavage of the dress to a minimum. Go for a higher neckline. It will look flattering while giving you a professional look. If that seems like a bland choice, add a necklace. Consider where the hemline hits. You can go a bit higher than the “two inches above the knee” rule; however, be careful not to pick a very short dress. After all, you don’t want to have to worry about fixing your outfit while your manager is talking to you. If your office party is going to have bright lights, it’s better to stay away from sheer fabrics. They may end up revealing more than you’d have liked. There’s nothing as beautiful as celebrating with family. A relaxed style would be appropriate for such a setting. A dress that’s fuss-free will look stylish while allowing overindulgence. Swap your tottery pair of high heels for elegantflats. When picking out a party dress for family gathering celebrations, consider familytraditions. If you’re not allowed to put on certain items, don’t. It will go along way in keeping the tone relaxed and happy. If there’s a theme for the celebrations, stick to it. Find out if the event will be held indoors or outdoors. If it’s outdoors, you’ll want to check the weather lest you go with a short sleeveless dress when it’s really cold. Going out with your girls is the perfect opportunity to explore the season’s main trends and have a fashion-forward look. You can choose an opulent and embellished cocktail dress which will match well with kitten heels. A gorgeous sequin dress is a stellar choice for a girls’ night out. Also, you can don velvet in a variety of midnight shades for a Gothic appeal. Go heavy on your jewelry choice. And, highlight your look with berry-stained lips. It is a parent’s worst nightmare. Your child runs outside to play and ends up injured, bruised at best, suffering from debilitating injuries at worst. The question for many is how to prevent these injuries from occurring in the first place. The question for a tragic few is what to do if your child is a victim. Surprisingly, the two answers overlap, so let’s address both here. 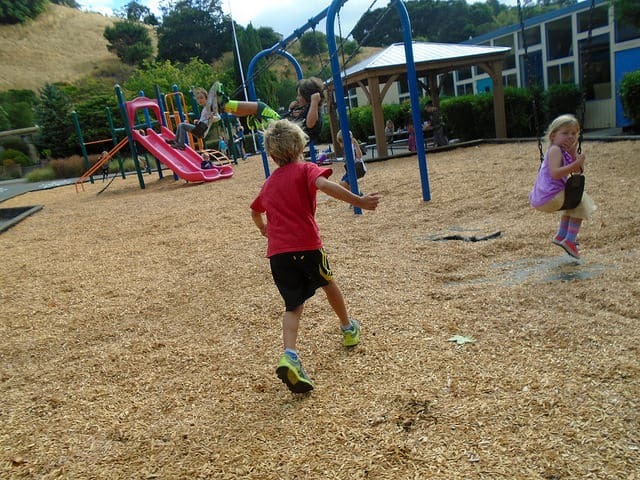 Slips and falls are the number one cause of playground injuries for young children. The first thing you should do is check the surface of the playground before you let your child play on it. Try to have children play on safe surfaces rather than dirt or grass. Avoid playing on equipment on asphalt or cement unless there is a softer “safety surface” on top of it. The next step is ensuring that the equipment itself is properly maintained. Make certain that railings are properly attached and there aren’t openings large enough to trap a limb or head. Check for open areas at the top of slides that could catch strings and strangle a child, or equally bad, allow them to fall from a great height. Loose and exposed bolts are a major warning sign. Also, check out the cargo nets since openings that are too large could let a child fall through. In the summer, check the temperature of the playground equipment. Metal surfaces can become dangerously hot if they aren’t in the shade. This could burn the skin if they’ve been exposed to the sun for a long time, even when the air is just 74°F. Water can make playgrounds more pleasant, but you should try to make the surface as slip-free as possible. On top of everything, parents need to supervise their children. This is especially true for young children. They don’t appreciate the risks that come with climbing too high or pushing their limits. Parents who don’t take reasonable steps to protect a child or fail to supervise a child will be held responsible if the child is injured. First and foremost, render first aid where you can. Seek medical attention as soon as possible, especially for severe injuries or matters not resolved by first aid. Seek legal advice if you’re dealing with a severe injury or major medical bills. A lawyer can help you determine who is liable for the dangerous conditions and get compensation for your child’s injuries. Liability is a complicated matter. The daycare or school that owns the playground probably didn’t design it or construct it. The company that installed it may not have designed it, and a third-party may have supplied materials like the shock absorbent foam under the jungle gym. Maintaining the equipment is another issue altogether. Depending on the cause of a child’s injury, the actions of any one of these parties or several of them may be liable. If you aren’t sure who is responsible, we suggest you consult a personal injury law firm like David R. Heil Law to find out how and who should be prosecuted in that case. This firm works on a no win no fee basis, so no payment is required until it’s won in your favor. Around half of all playground-related injuries include severe injuries like fractures and concussions, so do everything you can to prevent injuries. However, accidents do happen, and it helps to know what to do next.